Welcome to Fitness with Autumn and thank you for visiting. Here I will be sharing some motivation, fitness tips, Things I love, events, recipes, My workouts and much more. If you haven’t met me I am a personal trainer, self starter, motivator and writer. If you would like to learn more about me click the about me page at the top of the page. 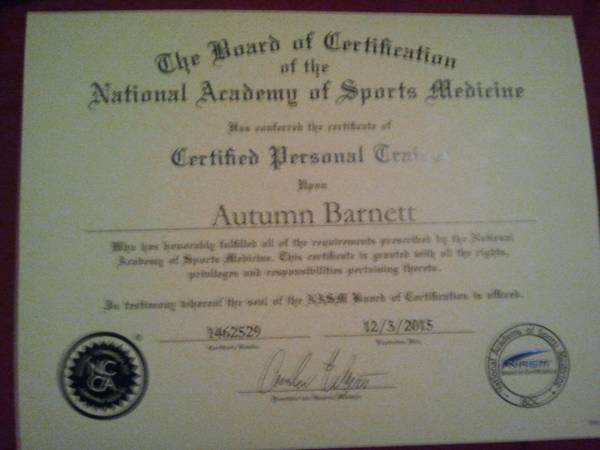 I specializes in helping people learn to live a healthier happier lifestyle. I would love to work with you if your motivated and willing to put in the work for your goals. 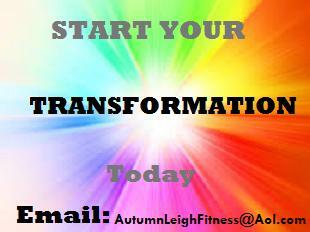 Email: AutumnLeighFitness@aol.com to get started on your fitness transformation.